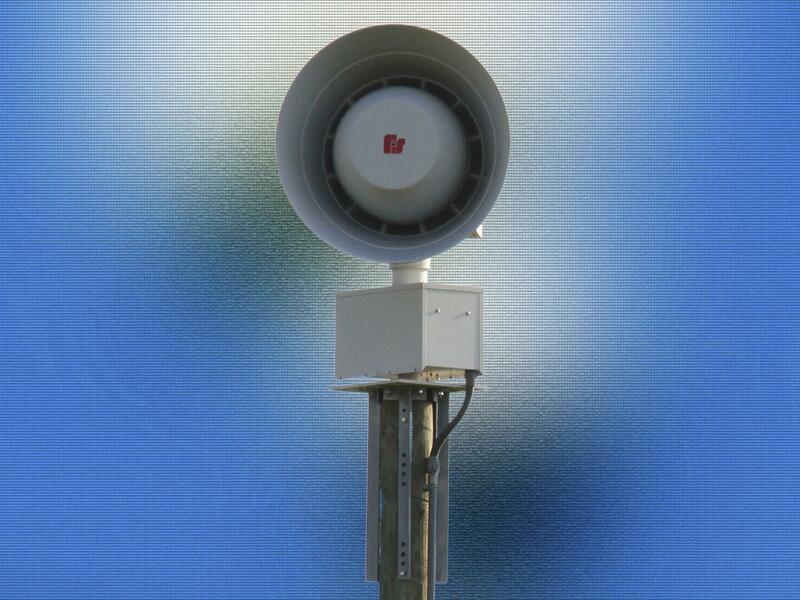 With the possibility of severe storms on Sunday, the Autauga County Emergency Management Agency has reported that two weather sirens in the Marbury area are out of service. The first siren is located at the volunteer fire department and the second siren is near the high school. They have been inspected by the repair company and will take several weeks to get fixed. The EMA wants Marbury residents to share this information with anyone who may be affected by this outage. The EMA says everyone always needs multiple ways to receive weather warning during this time.